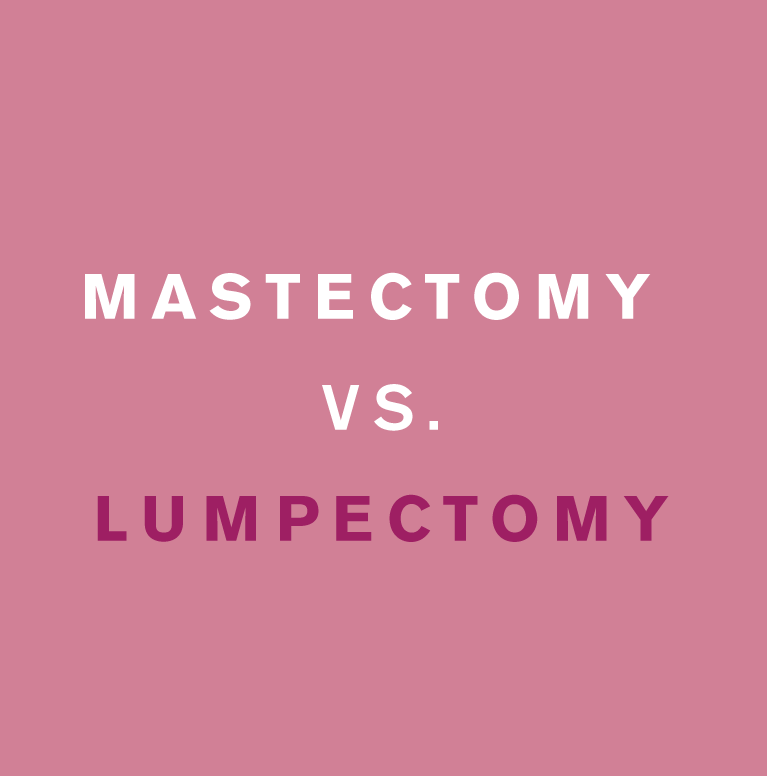 Under certain situations after a breast cancer diagnosis, patients have the opportunity to consider total removal of a breast (mastectomy) or breast-conserving surgery (lumpectomy). Local breast cancer patients and survivors meet twice monthly to share feelings and concerns and receive emotional support through small group discussion. These meetings are facilitated by two breast cancer survivors who consider it an honor to share in each person’s journey. Pink Alliance distributes pink folders to surgeon’s offices and cancer treatment clinics for newly-diagnosed breast cancer patients. Working with local health care providers, Pink Alliance assists breast cancer patients and survivors with limited means by providing financial assistance for screening and diagnostic tests, insurance deductibles and medical payments. Pink Alliance works in a variety of ways to be there for you, your family and the community. These points illustrate our efforts to serve breast cancer patients and survivors in the Brazos Valley. With continued fundraising success, we can expand our breast cancer awareness efforts and serve even more patients and survivors. to assist breast cancer patients and survivors with limited financial means. Assists with insurance deductibles so patients can continue treatments.  Funds patient services such as financial assistance for medical treatments, bras, lymphedema and compression garments, etc. Funds diagnostic mammograms: ultrasounds and biopsies for patients with financial needs whose screening mammograms reflect areas of concern. by participating with community organizations, health care providers and businesses to advance and advocate for good breast health. Participates in annual community awareness efforts by hosting Surviving & Thriving, the Brazos Valley’s annual breast cancer awareness luncheon, Paint the Town Pink, among other events. that provides funding to local community grant partners that sponsors free mammogram events, serve lymphedema patients with compression garments and supplies, etc. for patients still in treatment and those who have completed treatment. The group meets twice a month with opportunities to share stories and hear from speakers. Mentors breast cancer patients and survivors as they live with, through and beyond cancer. In furthering its mission as an advocate for breast health and cancer support, Pink Alliance hosts several fundraising events throughout the year and also participates in numerous community events during October—breast cancer awareness month. An annual event where Pink Alliance partners with local restaurants and businesses that participate in fundraising efforts with a percentage of sales and donations benefiting local breast cancer support services offered by Pink Alliance.